Generating leads is no small task for a business. And once you get potential customers to your website you’re faced with the challenge of converting them into sales. 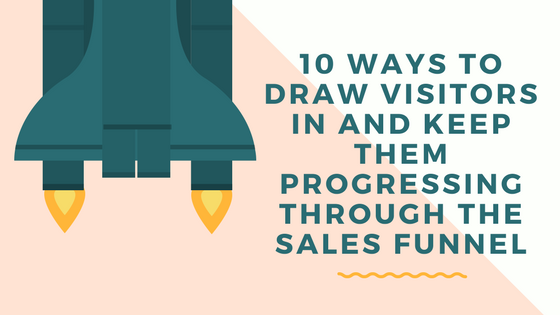 If it’s an area that you’re looking to boost, we’ve got ten ways you can draw customers into exploring your site and then making a purchase. Before you can even begin to start converting leads into sales, you need to focus on online lead generation activities and getting more people into your sales funnel. A key business marketing strategy to capture the interest of your target market is to add real value by solving a problem. Whether you’re conducting a PPC campaign or using paid for advertising, focusing on what you can add to the customer is essential. It could be the encouragement they need to head to your site, giving you the perfect opportunity to learn more about them and spur them to make a purchase. When it comes to stepping up your lead marketing efforts, blogging should be one of the first areas that consider. It’s a way to draw visitors in and improve your odds of converting more users to customers. Whether you write style guides for your fashion business or comment on sector news to inform your B2B customers, blogging has numerous benefits. It can improve your SEO ranking, boosting your visibility, mark you as an industry leader by showcasing your knowledge, and act as a gateway for customers to make a purchase. PPC is one of the most effective tools you have at your disposal when you’re aim is to significantly improve traffic. 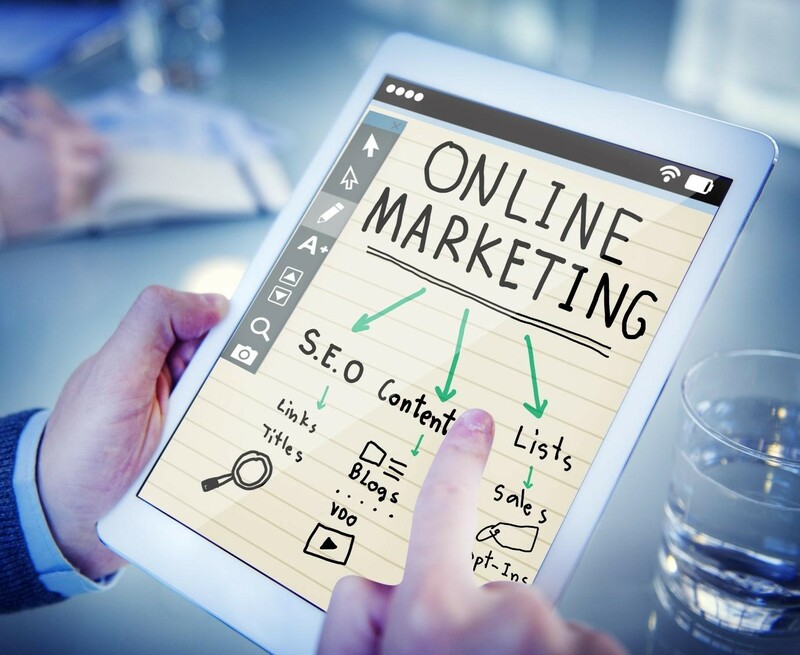 With the right keywords chosen, you know that internet suffers are looking for a business that can provide them with a service or product like yours. As a result, PPC activity generates valuable lead marketing information and can deliver a high return on investment with the right strategy for your business. If you’re getting people to your site but find they’re leaving after looking at a single page, it could be time to reassess your landing pages. These vital entry points should act as a catalyst for leads searching for more information, pushing them towards your checkout or contact forms. Optimising landing pages can have a huge impact on getting your leads to the next part of the sales funnel. Struggling to get customers through the order process? Analyse your current ordering process. If you require customers to sign up, have too many pages, or load times are slow, some will quickly get fed up and look elsewhere. Streamline the process as a whole, allowing customers to check out in as few steps as possible, and enable guest checkout to reduce the number of people you see leaving at the order point. If your website doesn’t have calls to action throughout, it’s time to add some. CTAs direct your potential leads to do something, whether it’s to take advantage of a limited time offer or fill in a contact form. They should be clear, bold, and easy to carry out. Add a sense of urgency, for example a time limit a discount code can be used, to really get customers to convert. While it’s fine to have more than one call to action, they should all complement one another to avoid giving mixed signals or confusing your visitors. Lead nurturing means you need to be able to contact your leads in some form, making contact forms an essential part of any strategy to foster online lead generation. It should be effortless for those within your target market to leave their contact details, allowing you to use them for your marketing campaigns at later date. Offering an incentive to leave their details can really boost your databases. Are your delivery charges clear? Do customers know what forms of payment you accept before they reach the checkout? If you’re noticing a higher than average cart abandonment rate, a lack of transparency could be behind it. Abandoned carts are part of online business but if you’re suddenly hitting customers with unexpected fees or extra charges, there will undoubtedly be some that decide against spending the additional amount. Making the process clear from the outset on your website is one way to boost the number of people that convert. Just because a customer has made a single purchase, it doesn’t mean you should stop considering them a lead. Give your customers a reason to keep coming back to you by offering incentives. Building a loyal customer base should be a priority and in an invaluable tool for generating profit. Whether you offer regular customers an exclusive discount code or the opportunity to purchase your latest product before everyone else, they should be a core part of your online lead generation. Even with an impressive sales funnel, you’re not going to convert every digital visitor the first time around. But you can retarget those customers that you attract by gathering their details. Ideally, you want to offer something in return for them leaving their email address, such as a free downloadable guide or promotion code. With a database of potential customers, you can increase your lead marketing efforts to boost sales, reaching out to people that you know are already interested in your brand and offering. What current business marketing strategies do you deploy to convert leads into customers that keep coming back for more? If you’re looking for a helping hand to optimise your existing strategies and deliver real benefits, our team is ready to demonstrate their lead generation expertise. Managing Director of L2W Digital. I love all things Digital & Technology.